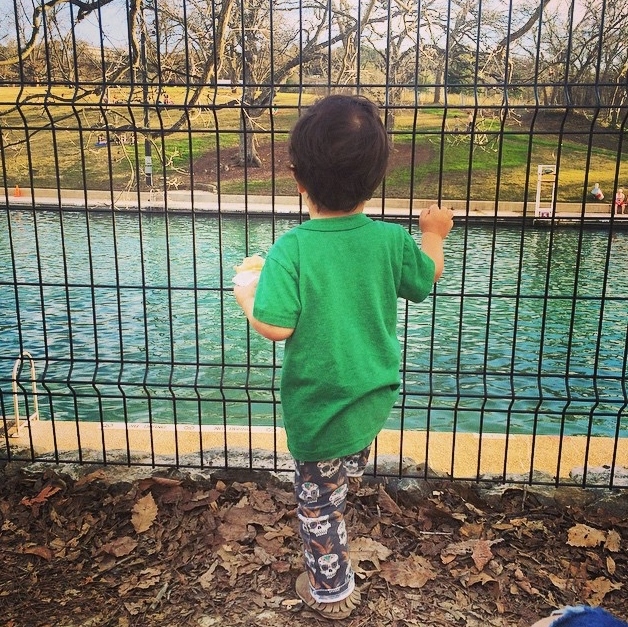 Say’s this cutie’s dad, “Barton Springs, ice cream in hand. Life in the ATX.” …I’d say life is pretty good! What did you do to celebrate the beautiful weather? Did you rock pants as awesome as this little dude?